Dammit, they look so good! I have their tater tots in the freezer I haven’t cracked open yet. I better do that pronto. 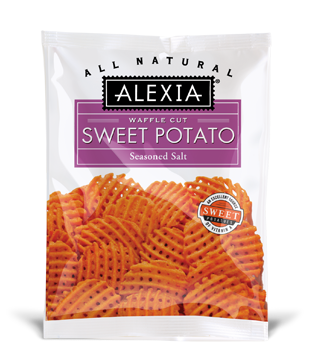 Sweet potato waffle fries?? 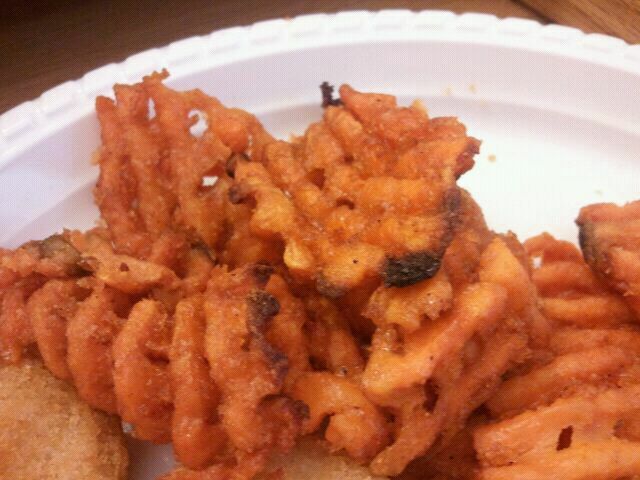 I do enjoy their julianne sweet potato fries.